Dance, Festival, Ramya, Ramya Raghavan. into 36 chapters. 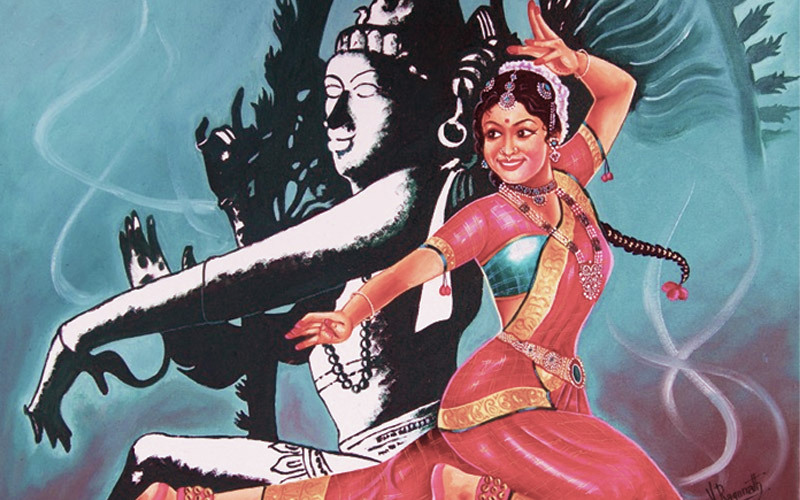 The text, states Natalia Lidova, describes the theory of Tāṇḍava dance (Shiva), the theory of rasa, of bhāva, expression, gestures, acting techniques, basic steps, standing postures – all of which are part of Indian classical dances. Dance and performance arts, states this ancient text, are a form of expression of spiritual ideas, virtues and the essence of scriptures.